For decades, we've been delighted by the variety of collectable monsters the Pokemon team has introduced us to. 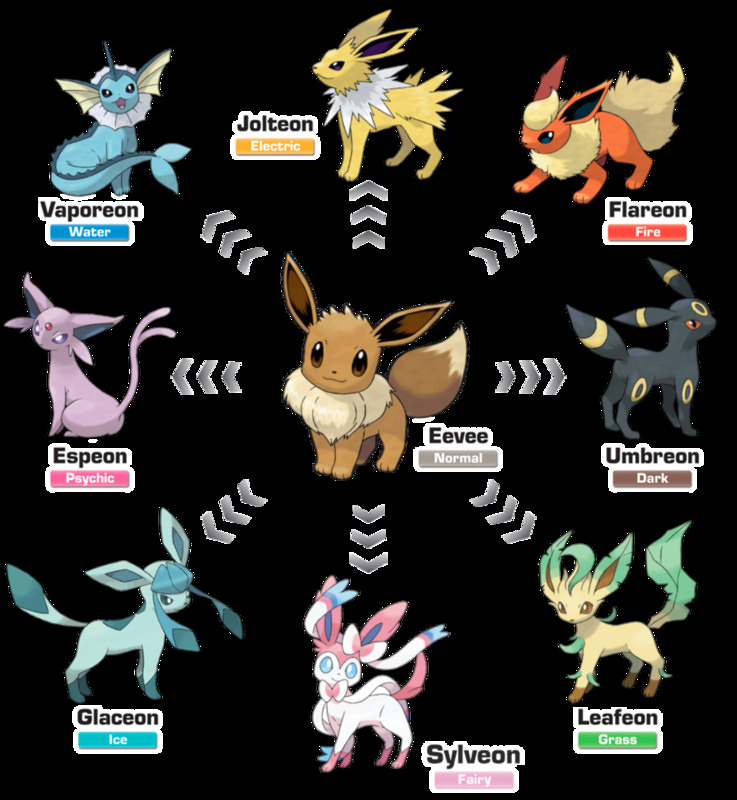 From larger monsters like sea beast Wailord to smaller critters, like Electric mascot Pikachu, we revel in the diversity and customization Pokemon offers us. As Pokemon releases its seventh generation of video games, Sun and Moon, we're introduced to new Alolan forms and a plethora of pint-sized beasts. When making this list, I expected to encounter a few pipsqueaks from each land, but was surprised to discover just how many recently debuted. These are the ten smallest Pokemon! Many of the smallest Pokemon are tied for height; creatures with lower weight will win the draws. I love the above depiction of Rimbombee, with its tilted head seemingly lost in thought, almost reminiscent of Auguste Rodin's famous sculpture The Thinker. Though not amazingly powerful, Rimbombee sports a unique type, Bug/Fairy, a refreshing change from the common Flying or Poison add-ons to Bug. Like many insects, Ribombee's family evolves early (at only Level 25) to help new Trainers wield stronger Pokemon in their starting days. 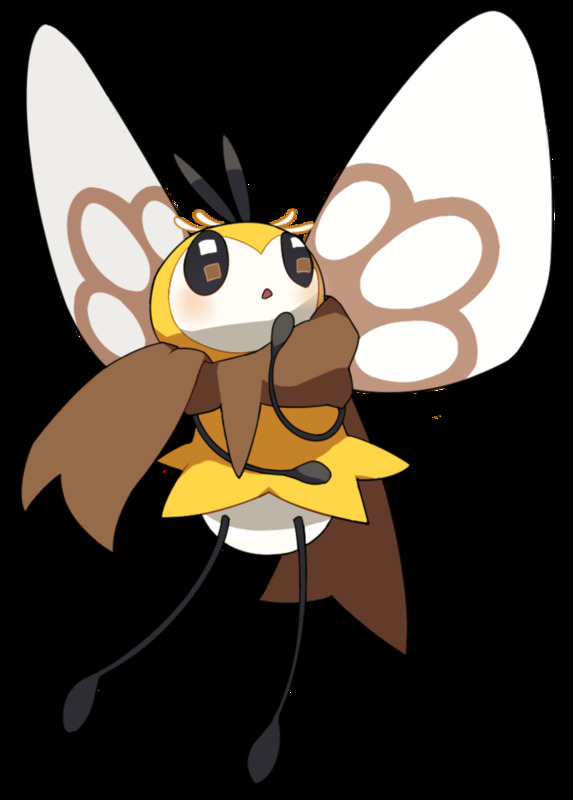 A pure-Fairy that can evolve into Aromatisse, Spritzee ties Ribombee in both size and weight. 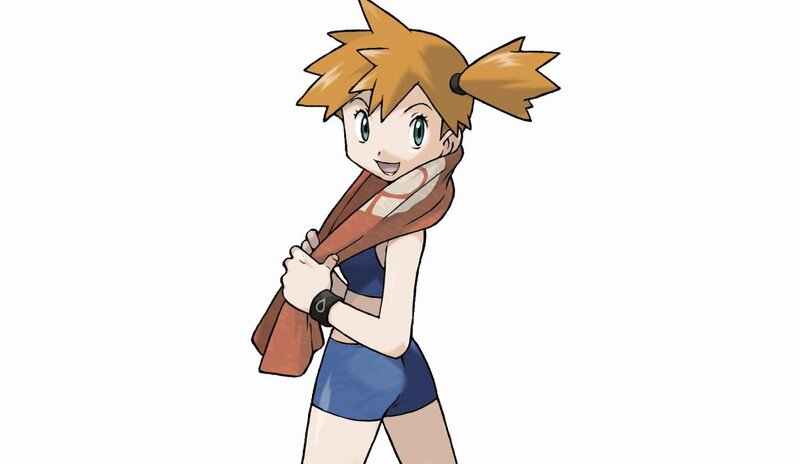 In Pokemon lore, upper-class ladies of the past would carry fragrance-emitting Spritzees rather than use perfume. 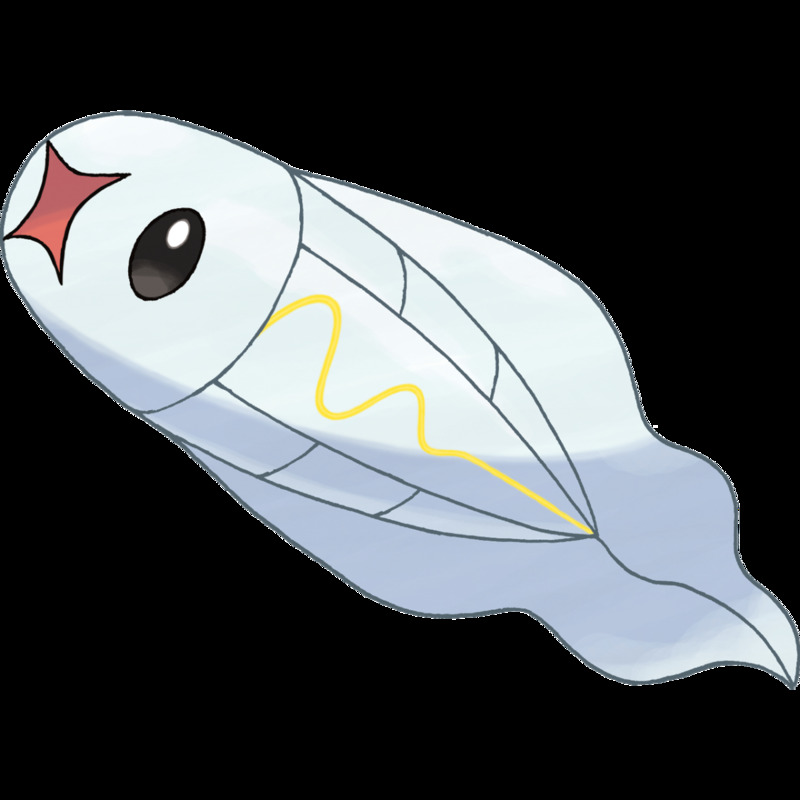 Peculiarly, despite its wings, Spritzee's lowest stat is Speed. Tyanmo's eel-like family surprisingly lacks a Water dual-type. Another eight-inch long creature, Tynamo weighs a bit less than Spritzee, but can ultimately morph into the fearsome Eelektross. Tynamo are weak but travel in schools to unleash group attacks more powerful than lightning strikes. Yet another eight-incher, Wishiwashi is a puny pipsqueak—on its own. Once it reaches Level 20 and possesses the Schooling ability, it transforms into the mighty School Form, which skyrockets all its stats besides Speed (which slightly drops). 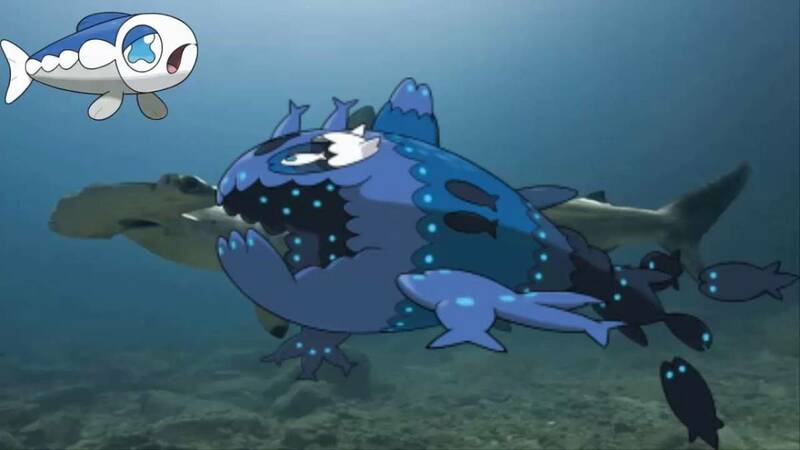 Its School Form is so powerful that residents of Alola refer to Wishiwashi as "the demon of the sea." 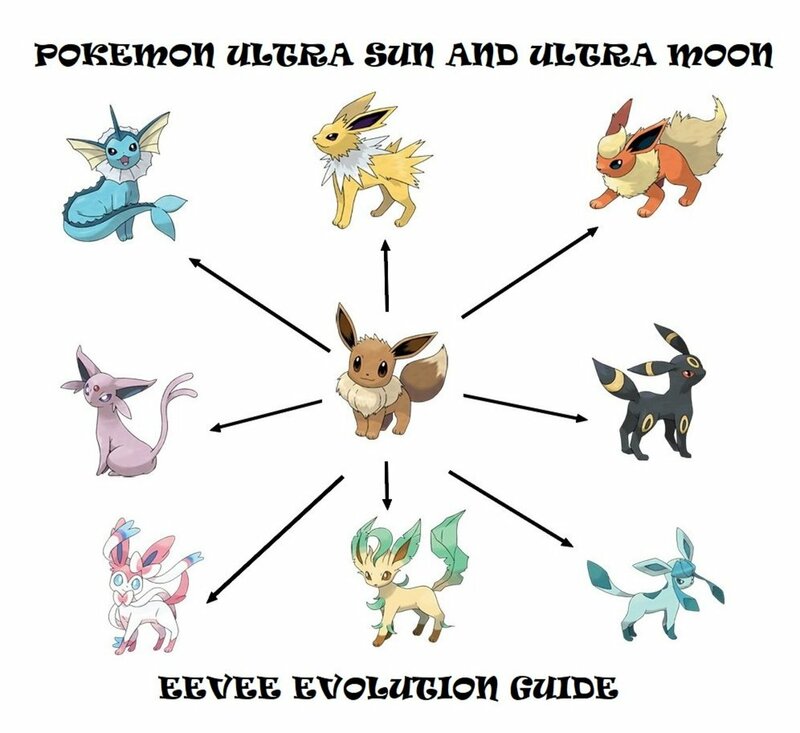 Unlike most Legendary Pokemon, Solgaleo and Lunala have a prior form in Cosmog, who ultimately evolves into a different creature depending on which game it's in. 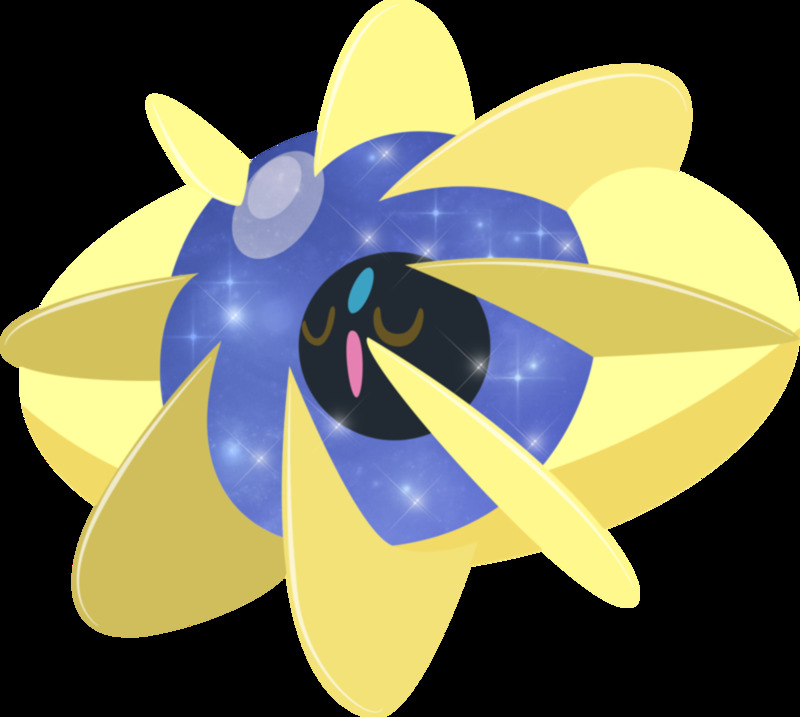 Cosmog gets demolished in fights (its base stats tie those of a Magikarp), but it ultimately unleashes the power of the cosmos once it reaches its final forms. Yep, when Cosmog evolves into Cosmoem, it loses a little height but gains a massive amount of weight. In other words, it's a very dense Pokemon, taking up little mass but packing in a substantial amount of matter into that space. 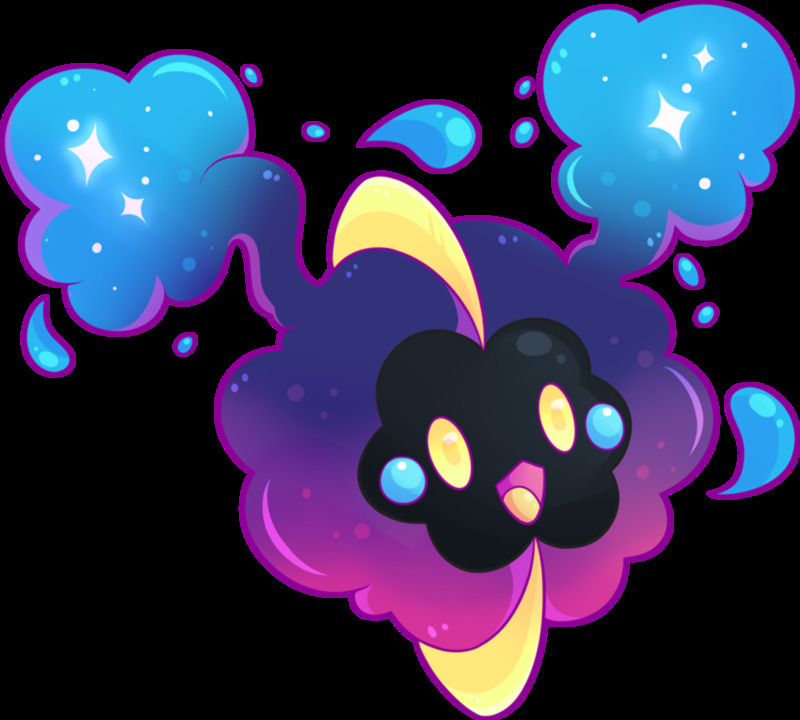 Cosmoem massively buffs its Defense and Special defense when compared to Cosmog, but can improve further once it evolves at Level 53. A massively-minute creature, Joltik reaches a size of only four inches—about as long as your index finger. 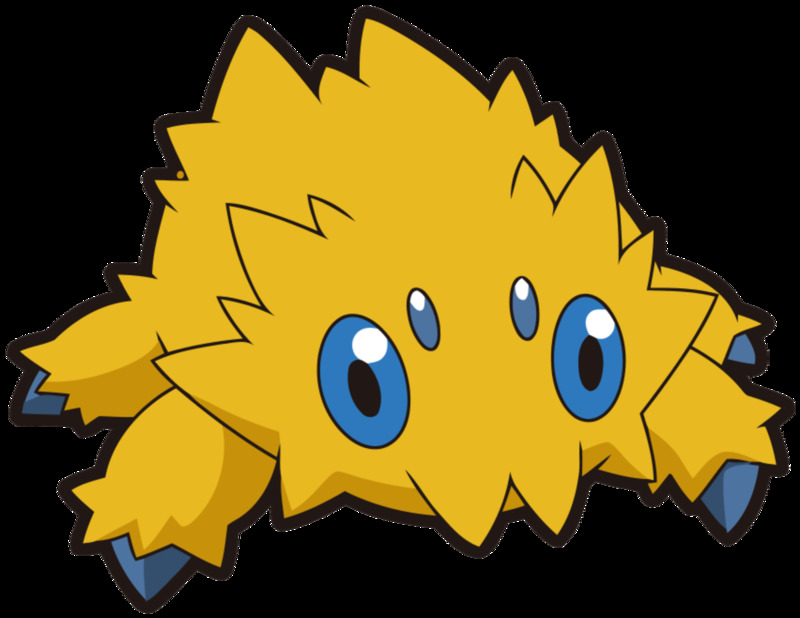 With a unique Electric secondary type, Joltik offers variety to Bug Trainers, and evolves into Galvantula at a surprisingly high Level (36). Another pure-Fairy, Comfey neither evolves nor has any prior forms. Its attributes concentrate around its defenses, giving it tanking potential. Comfey's revitalizing oils and fragrances make it a popular companion in-game; after all, its diminutive four inches won't take up much space. 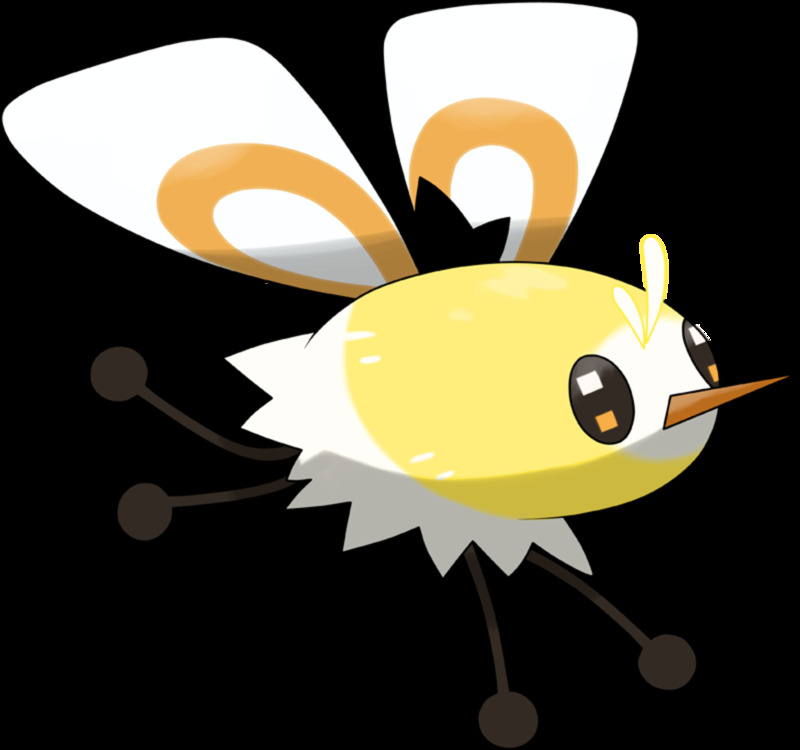 Weighing less than half a pound and measuring less than half a foot, Cutiefly truly is a pint-sized creature. It's not particularly strong, but has decent Speed and evolves into Rimbombee at Level 25. Pathetic poor Cutie may be, it's fun to imagine a mighty Salamence pointlessly striking it with, say, Dragon Claw—Cutiefly could take those all day (Fairy-types are immune to Dragon attacks). 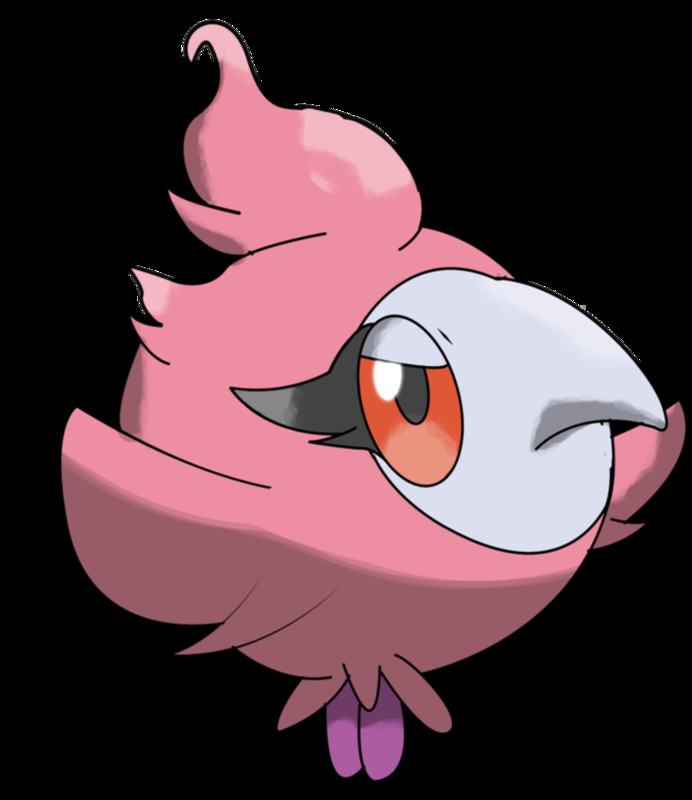 Flabébé's numerous variations all have the same stats and dimensions: four inches tall and a fifth of a pound heavy, making it the smallest Pokemon yet. Surprisingly, despite its floral nature, it lacks Grass as a type. 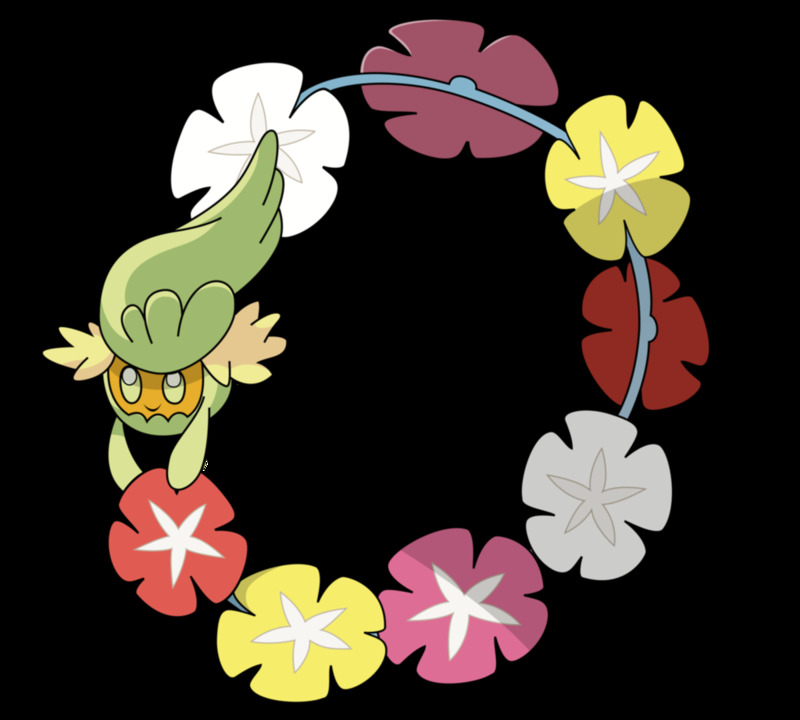 And while Flabébé wields little power, when exposed to a Shiny Stone it evolves into Florges, a much more battle-ready contender boasting of high Special stats. Which Pokemon do you prefer? Surprised? 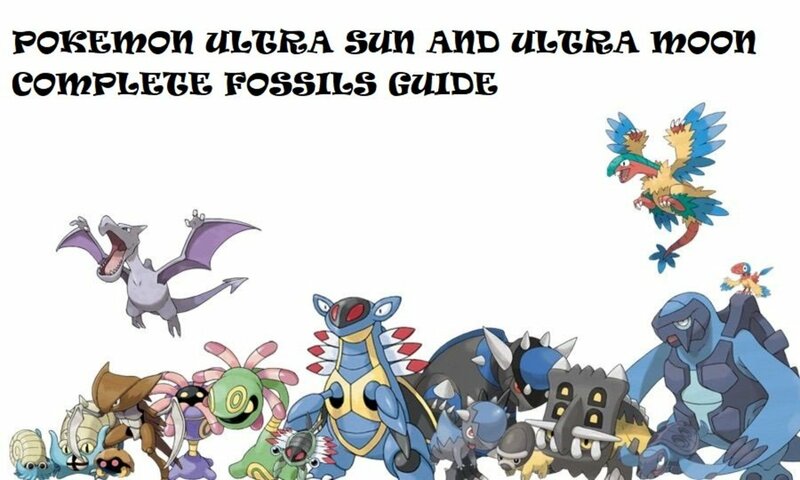 Not a single creature from Generations 1-4 made the cut (although some, like Diglett and Natu, were narrowly excluded due to weight). 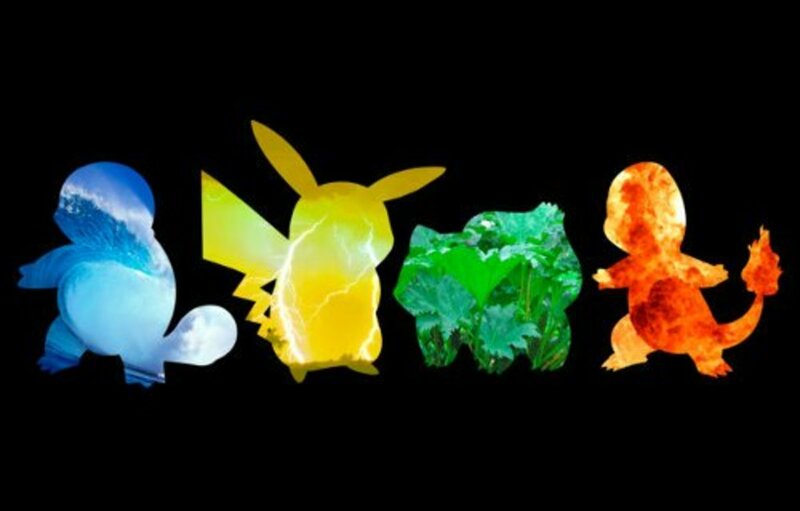 Though many new Pokemon lack size, our appreciation for the games continues to grow. 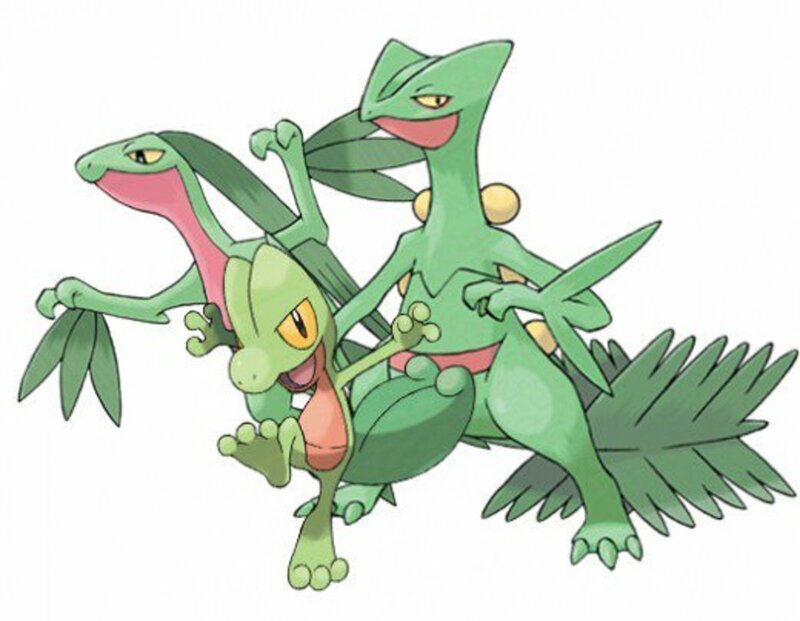 Through Alolan and Mega forms, Pokemon revisits classic monsters while adding new ones, a delicate balance fans savor. As we eagerly await the next installments, vote for your favorite Pokemon, and I'll see you at our next countdown! As of this writing (where generation 7 is current), there are 802 official Pokemon, not counting alternate forms or Mega Evolutions. Does Joltik measure 0.1 inches? 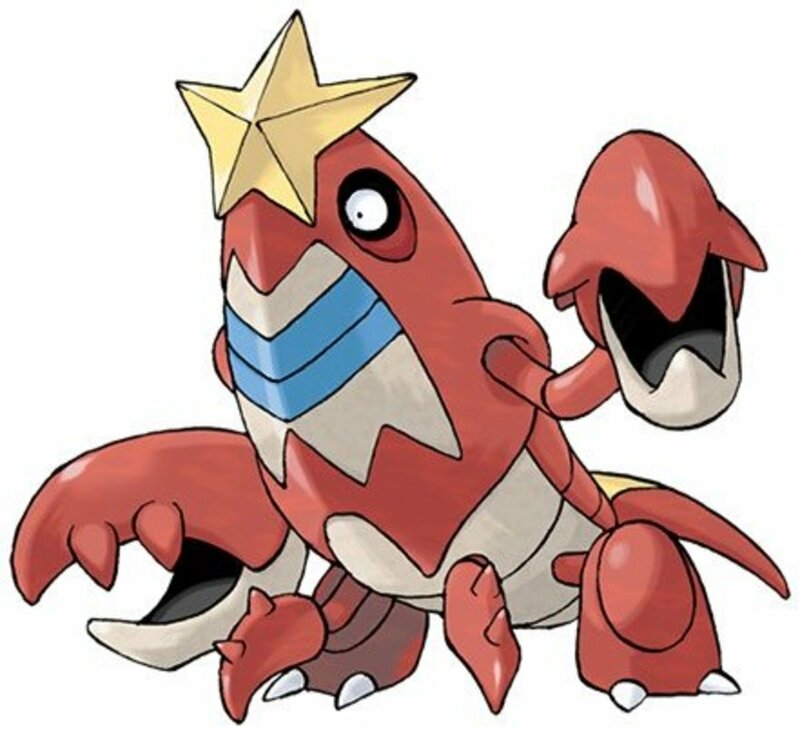 Check the in-game PokeDex or any official Pokemon website, which will list Joktik as four inches. Whoever told you that Joktik is 0.1 inch probably mistook the meaning of Joktik's 0.1 *meters*. Plus, 0.1 inches would be ridiculously small. You'd hardly be able to see the little guy. Why do some Pokemon get smaller when they evolve (eg: Cosmog-Cosmoem)? Try not to confuse the words "evolution" with "getting bigger." After all, we humans tend to shrink a bit in our elder years, and many animals lose parts of themselves as their life goes on, like caterpillars shedding most of their body as butterflies. Joltik is definitely the smallest pokemon. Goodness, I'm way behind, I don't even recognise most of these. Ribombee is so cute.